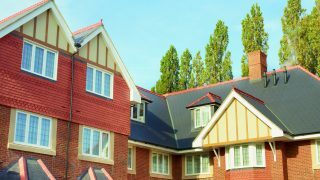 Newly opened Hallmark care homes, Anya Court in Rugby and Lakeview in Lightwater, have been nominated for two esteemed design awards. 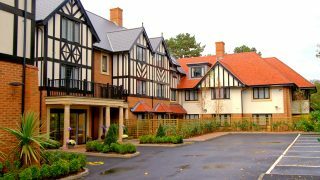 Anya Court is in the running for an award in the ‘Best Care Home’ category and Lakeview has been recognised for ‘Best Dementia Facility’ at the prestigious Pinders Healthcare Design Awards. 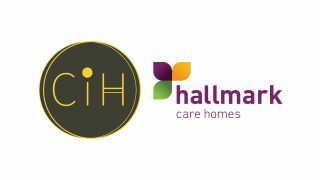 The awards, first established in 1999, seek to acknowledge the contribution made by designers, architects and the owners of care homes, hospitals and other care schemes to the well-being and quality of life for those in their care. 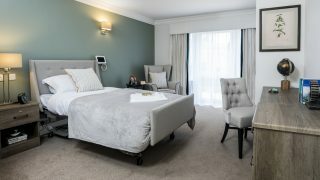 Anya Court, opened in October 2014, provides residential, nursing, and dementia care and has facilities such as a hair salon, laundry room and emporium shop; all of which provide vital destination points for residents living with a form of dementia. 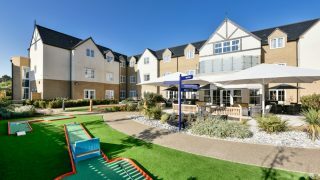 Anya Court also promotes independent living with additional features such as a colourful corner shop and several laundry rooms. Lakeview, opened in November 2014, has residential and dementia care communities. 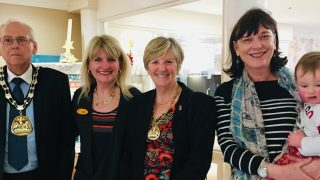 The dementia community has a large and inviting orangery which leads onto an outside terrace, while all rooms on this community have dementia monitoring systems to support the well-being of residents. 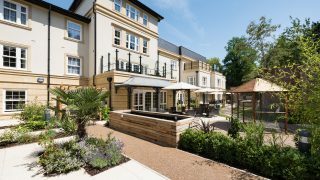 Maycroft Manor in Brighton was awarded ‘Best Large Dementia Community’ at last year’s Pinders Awards which represented a fourth win in as many years for Hallmark Care Homes. 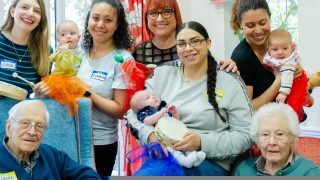 Bucklesham Grange Care Home in Ipswich picked up the award in 2013, following in the footsteps of Alexandra Grange in Wokingham and Anisha Grange in Essex which won awards in 2011 and 2012 respectively. The 2015 winners will be named at a glittering ceremony at The Lancaster London Hotel in Westminster on the 25th March.